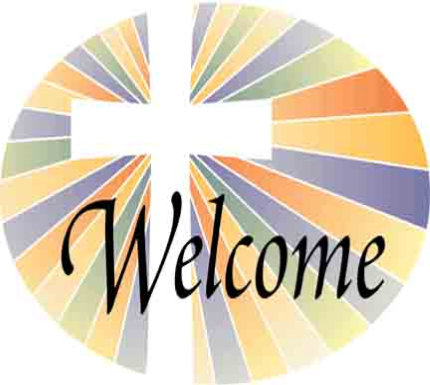 To welcome new parishioners and provide them with information concerning the various ministries and programs available to them. Newcomers are contacted by phone and/or e-mail to welcome them to our parish. Newcomer socials are held three times a year and all newcomers registered since the last gathering are sent an invitation through the mail. ?